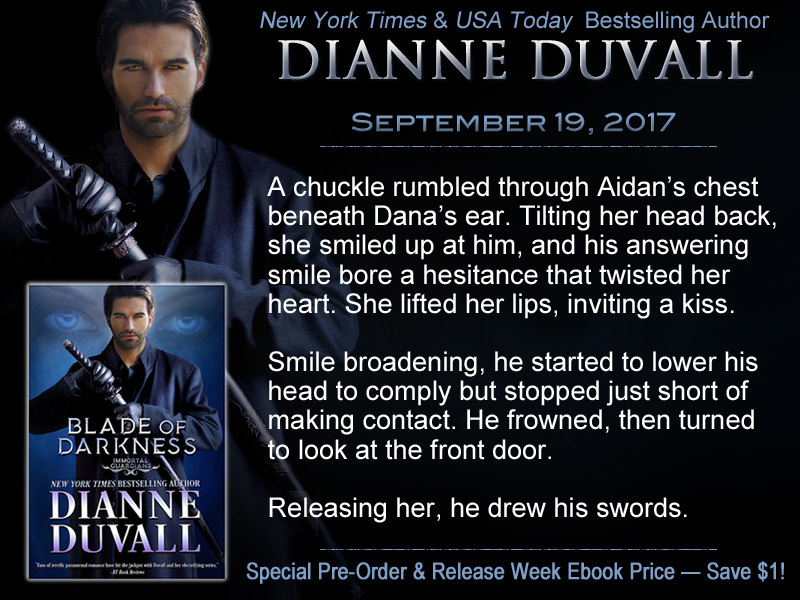 Dianne Duvall is the New York Times and USA Today Bestselling Author of the Immortal Guardians paranormal romance series. 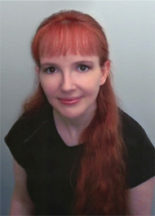 Her debut novel Darkness Dawns, Book 1, was nominated for the RT Reviewers’ Choice Award for Best Vampire Romance by RT Book Reviews and for Best Paranormal Romance – Vampire by The Romance Reviews. Night Reigns, Book 2, was declared an “utterly addictive” Top Pick by RT Book Reviews and was nominated for Best Paranormal Romance 2011 by The Romance Reviews. Phantom Shadows, Book 3, was named a Top Pick by both The Romance Reviews and Night Owl Reviews. 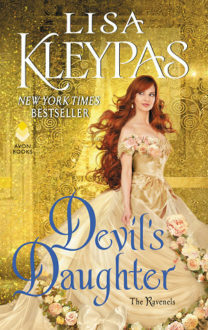 Her Immortal Guardians novella “In Still Darkness” was released in the Predatory Anthology in May 2013. 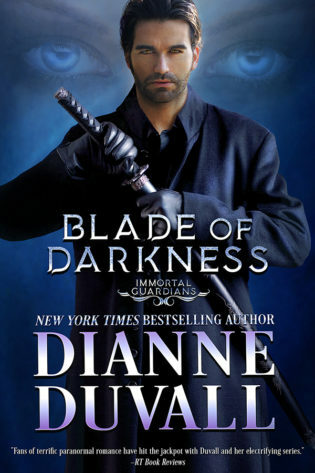 Darkness Rises, Book 4, was also nominated for the RT Reviewers’ Choice Award for Best Vampire Romance. Night Unbound, Book 5 in the series, will be released on September 2, 2014. 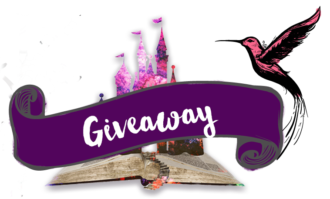 Q and A with Dianne Duvall and a giveaway!